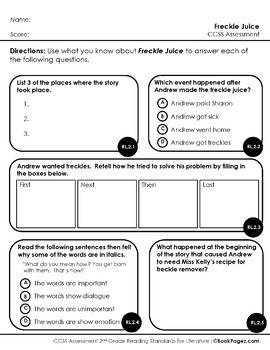 This Book Club Bundle for Freckle Juice is an excellent choice for 2nd and 3rd grade readers who are ready to begin using more sophisticated comprehension strategies. 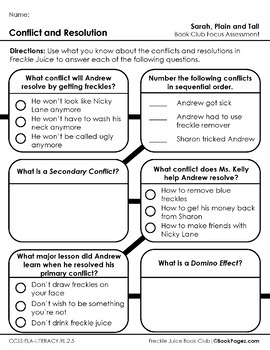 This package includes a Common Core aligned lesson plan and resources designed to support small group reading instruction that focuses on Conflict/Resolution. 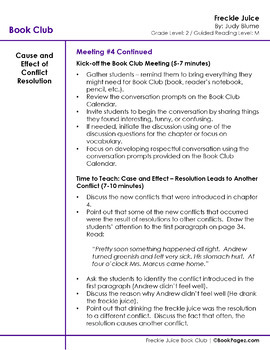 - Spanish translation of Book Club Management Resources for use with "Freckle Juice"
All of the lesson plans and activities included in this package are aligned to the Common Core Standards for second grade. 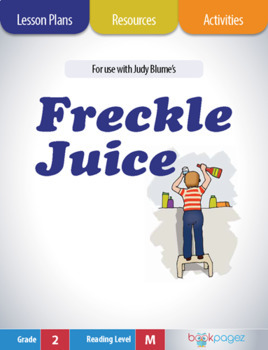 I hope that you will enjoy using my resources along with your copy or copies of “Freckle Juice” by Judy Blume.